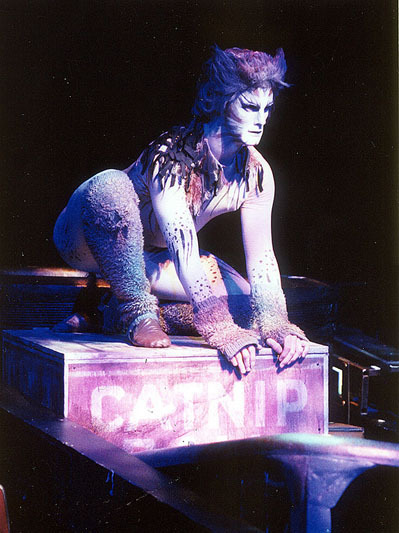 "CLO’s Cats merits meows….If you are one of the many fans of "Cats," you’re likely to love the Pittsburgh Civic Light Opera production that’s playing through Sunday at the Benedum Center. It’s enthusiastically performed by a young and talented cast who dance like they’ve spent their lives preparing for this performance. Under the direction and choreography of Richard Stafford this production contains lovely and highly entertaining dance numbers in a plethora of styles that include tap, jazz and ballet." "Fancy feast---CLO doesn’t pussyfoot around with Cats… a winning version of the all-time popular dansical, "Cats." The director/choreographer who pulled all this together so well is Richard Stafford.…Cats, as a whole, has never given me more pleasure." Copyright © 2019 by Richard Stafford. All rights reserved.